Bricesco believes that sustainability is built on attracting, retaining and developing exceptional people. Helping our people to fulfill their potential is central to our vision, mission and strategic priorities. We aim to be a best in class engineering business and we’ll help achieve that ambition by being the employer of choice in our business sector. 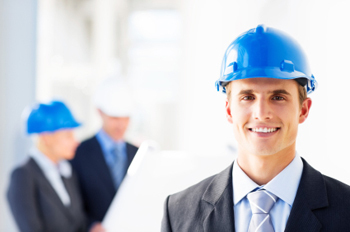 Embark on a career with Bricesco, and you can expect the highest quality training and professional development. We offer a wide range of career opportunities across a variety of technical and business roles in engineering. If you are interested in a career at Bricesco, please leave a message and submit your CV below and we will get back to you. Alternatively, you can email enquiries@bricesco.co.uk.